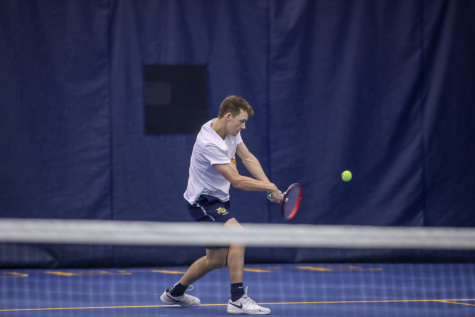 The Marquette men’s and women’s tennis teams close out the regular season with a pair of Friday and Sunday home matches. 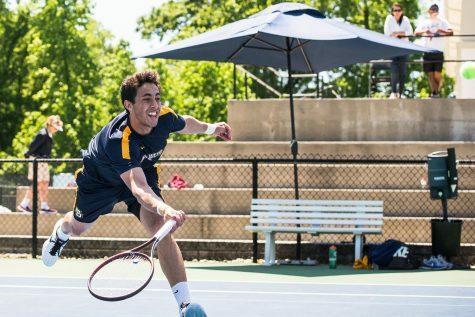 The men’s team faces off against Wright State and DePaul University, while the women’s team welcomes conference foes DePaul and Seton Hall University. 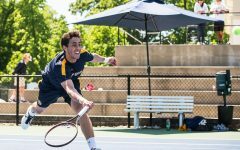 Marquette’s men’s tennis (10-9) heads into the final weekend winning four of its last five matches and welcomed back senior Cameron Tehrani from a concussion. 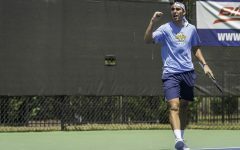 Tehrani aims to build off last weekend, which was the first time he played in nearly two months, where he won a doubles and singles match. 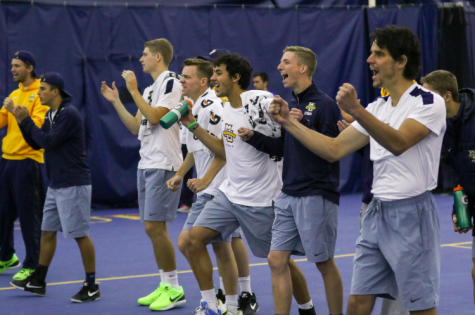 Friday’s match comes against a slumping Wright State (10-17) that lost four of its last five matches. Its most recent loss came against No. 11 Ohio State, where the Raiders were swept by the Buckeyes. Wright State recently played Cleveland State and Youngstown State, Marquette’s opponents from the previous weekend. 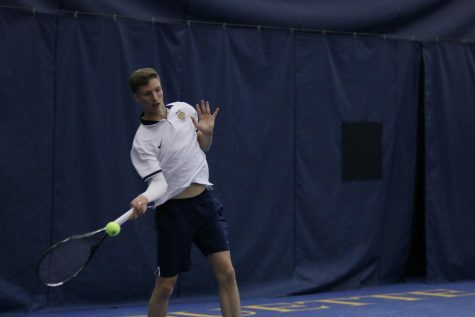 The Raiders fell 2-5 to Cleveland State and 1-6 to Youngstown State. 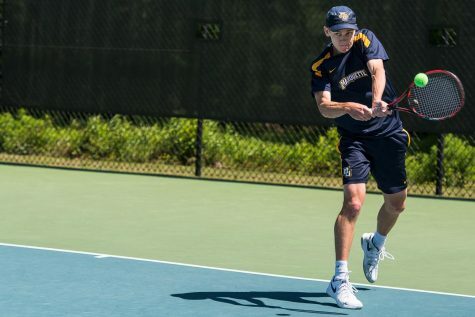 The Golden Eagles beat Youngstown State 6-1, but fell to Cleveland State 3-4. 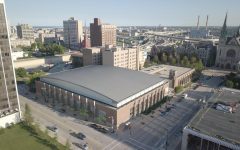 Marquette should find its way back into the win column against Wright State, which provides great tune-up potential for its regular season finale against DePaul. However, the Golden Eagles need to be wary of the trap game, as Wright State could give the men some trouble. 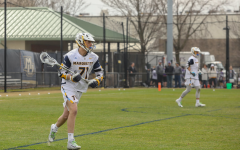 Sunday marks the last home game for seniors Tehrani and Vukasin Teofanovic as Marquette celebrates Senior Day against the Blue Demons (11-9). 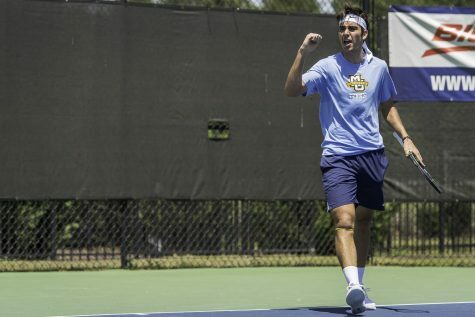 The previous meeting against DePaul was in last season’s Big East semifinals, where the Blue Demons won a narrowing 4-3 match. The Golden Eagles will need a complete game from all six spots and can greatly benefit from momentum in the doubles point and playing the match on its home court. 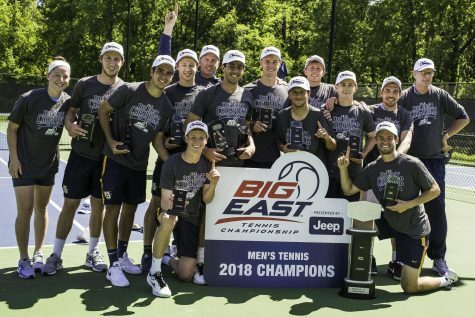 Senior Day should give the team an added boost and solid play from the younger players could be enough to close the season out with a win and bring momentum into the Big East Championships. 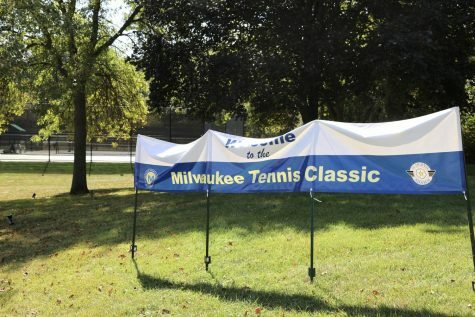 The women’s team (10-9) will have its hands full when DePaul (16-4) heads to Milwaukee for Friday’s home match. 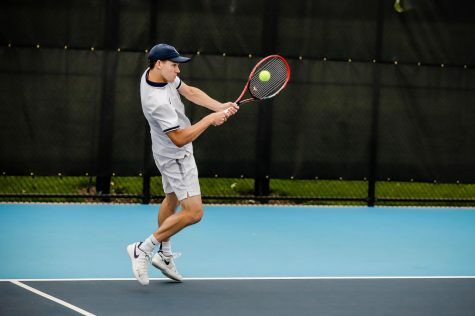 The Blue Demons have only lost two matches since Jan. 30, accumulating winning streaks of eight and five games, respectively. During that stretch, DePaul has beaten No. 33 Long Beach State and No. 52 College of William & Mary. The two losses were against No. 8 University of Alabama and Marshall University. 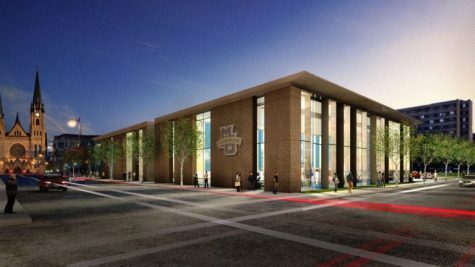 DePaul is the best team in the Big East and be a big test for Marquette for the final weekend before heading to the Big East championships. The Golden Eagles will need solid play up and down the lineup for the team to be competitive and have a chance at stealing a victory. The season concludes against Seton Hall, which will be Senior Day for Ali Dawson, Vanessa Foltinger and Ana Pimienta. The three will face a Seton Hall team getting hot at the right time. Despite being 7-9 overall, the Pirates have won four of its last six games. 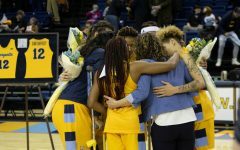 Conversely, the Golden Eagles have lost seven of its last nine. 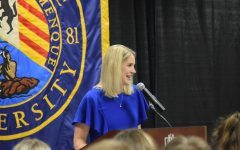 Marquette has been outstanding at home, though, posting a 7-0 record at the Helfaer Center. 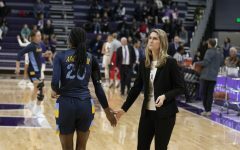 With that type of home court advantage, the Golden Eagles should be able to head into the conference tournament with a winning record and a victory against a hot opponent. 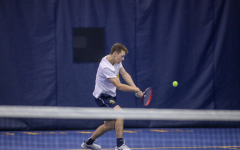 The men’s team plays Wright State Friday at 6 p.m. and DePaul Sunday at 2 p.m. 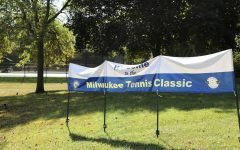 The women’s team faces off against DePaul Friday 3 p.m. and Seton Hall Sunday 9 a.m.